The car battery occupies a critical role in how well your car functions. 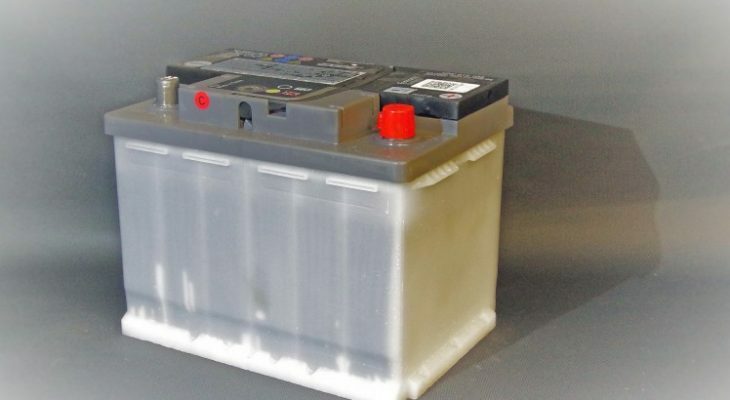 At times when the battery has run its course it is necessary to replace it.Before choosing a replacement car battery, it is important to know which battery suits your car best. to do this, various considerations are made so that you will be satisfied with the battery that you will select. One of the important factors you need to consider is the size of the battery. When choosing a battery, you should consider the size of your battery tray. The battery you buy should fit securely in the tray so that you do not damage your car. Sometimes buying a battery of the same brand as the one specified in the car’s manual when you bought it is good.However, the battery from that brand may be too expensive. The next best thing for you to do is to buy the battery following the specifications given In the car’s manual. Cheap is not always the best way to go when buying car batteries online. This is because some of these cheap batteries have a lot of defects and very poor performance. You will end up spending a lot more money as the battery will require replacement very often. Reserve capacity of the battery is the time that your battery can supply minimum voltage continuously when the alternator fails. The reserve capacity rating is normally given in minutes. It is better to have a battery with a longer rating as this will help you when the alternator fails. It is important to choose the RC rating that your car can handle and not just the one with the highest rating. Other factors to consider are the manufacturing date and warranty. The manufactures date gives you an idea of how old the battery is hence giving you a rough estimate of how long it should work. Just because you have a good battery does not mean that it does not need maintenance. Regularly check the battery and keep it corrosion free by ensuring it is always clean.